Since this dirt has little to no organic matter within it, it is best used, as the name implies, for filling any area of the ground that requires building up, rather than using it for areas where landscaping or planting will occur. Its use as a filler material is enhanced by the lack of organic matter within the dirt, since this matter would otherwise decompose and could create pockets of space that would cause settling or potential damage to structures built over the fill. Therefore, fill dirt or subsoil is always used rather than topsoil in locations that require an area to be filled or the ground level to be raised, especially when subsequent construction over the area will occur. Just about any project that requires dirt in order to fill in a hole or cavity or to raise or level the ground is a good candidate for fill dirt. Some of the most common projects that this material is used for include filling holes, leveling off embankments and raising areas in the ground. The dirt can be used for construction and/or landscaping projects both large and small. Large construction projects may require the use of this type of dirt in bulk for raising ground levels prior to building, filling cavities or dips in the ground that may cause flooding concerns, or preparing the ground for large paving projects, such as roadways, sidewalks or even airport runways so that the ground is level under the paving material. One common use, for example, is to build up the area on the side of paved roads or highways to create a shoulder that is level with the driving surface. Smaller projects may include anything from preparing a backyard for a landscaping project, such as raised planting beds, upon which the final layer will be covered with a layer of more nutrient-rich soil to aid in proper growing, to leveling off land around pools and patios, building up the ground around foundations to prevent water drainage issues, or securing the ground around retaining walls. For the most part, dirt fill is removed when land is being excavated from a construction project. In some cases, the dirt may simply be moved from where it is not needed on a construction site to another area of the site where it can be used. Many construction and landscaping projects, however, require delivery of fill dirt to a particular site, with most dirt of this nature being required in bulk. 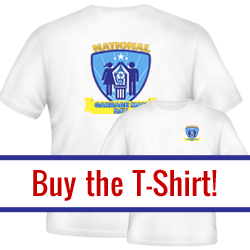 Have a question, special request or need to make a change to your order? Give us a call, send an email or use the contact form. Our team is happy to assist you. If you need to make a change to an existing order, please call immediately. Our machine is propelled through the use of batteries with durable non-marking tires with a speed of up to 120ft. per minute. Commercial environments in a wide open non occupied space proved the fastest results. Some Project Managers may pay their Professional Installer who is really only there for the installation. Some installers may sub out the demolition portion of the flooring which may be cushioned with additional costs to you the project owner. 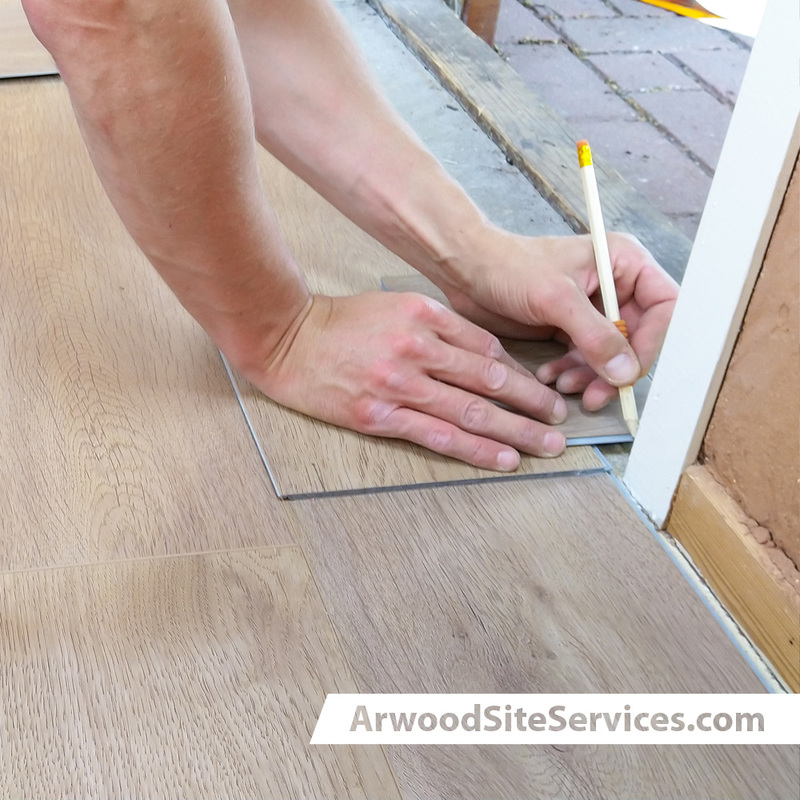 By using Arwood Site Services directly, you are insured a cost effective fast floor removal process. Even more, we will leave your site ready for your Professional Installer which allows him the opportunity to focus on what he is best at, Professional Flooring Installation. 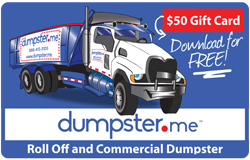 We are one of the cleanest removal businesses in the southeast. We can enter through the smallest of places with our 24 1/2″ wide floor scraper. To keep ourselves from destroying the rest of the job site or customers home, we cover all counter tops and take the most steps to ensure the clients home does not get damaged. We use ‘ZIP WALLS” and padding for extra protection. Tear It Up LLC provides our services to fit any and all project requests seven days a week, including night projects, as well as travel. Tear It Up LLC promises a strong, professional, courteous staff ready to assist in any and all of your projects requiring our services. For further information, please feel free to contact any of our knowledgeable staff members at your convenience. VCT: 900 to 1600 sq. ft.
up to 3000 sq. ft. Carpet: 800 to 1800 sq. ft.
Sheet Vinyl/PVC: 800 to 1600 sq. ft.
Glued Plank Hardwood: 200 to 600 sq. ft.
up to 1200 sq. ft.
Elastomeric: 100 to 1000 sq. ft. Ceramic Tile: 100 to 800 sq. ft.
Re-Scrape/Thin Coatings: up to 12,000 sq. 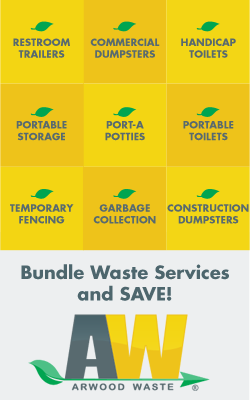 ft.
Arwood Site Services provides for the recycle and disposal of a comprehensive range of discarded materials by using innovative and ethical means. We are dedicated to keeping our environment clean, safe and beautiful. Your demolition job will be completed by our dedicated, reputable, licensed and insured contractors in your area. From separating items before demolition to donating to charities such as Builders Care, Arwood Site Services takes our responsibility for demolition and clean up seriously. Building Demolition – Our vast practical experience with home removal, commercial tear downs, and industrial demolitions, will ensure a secure and complete job. 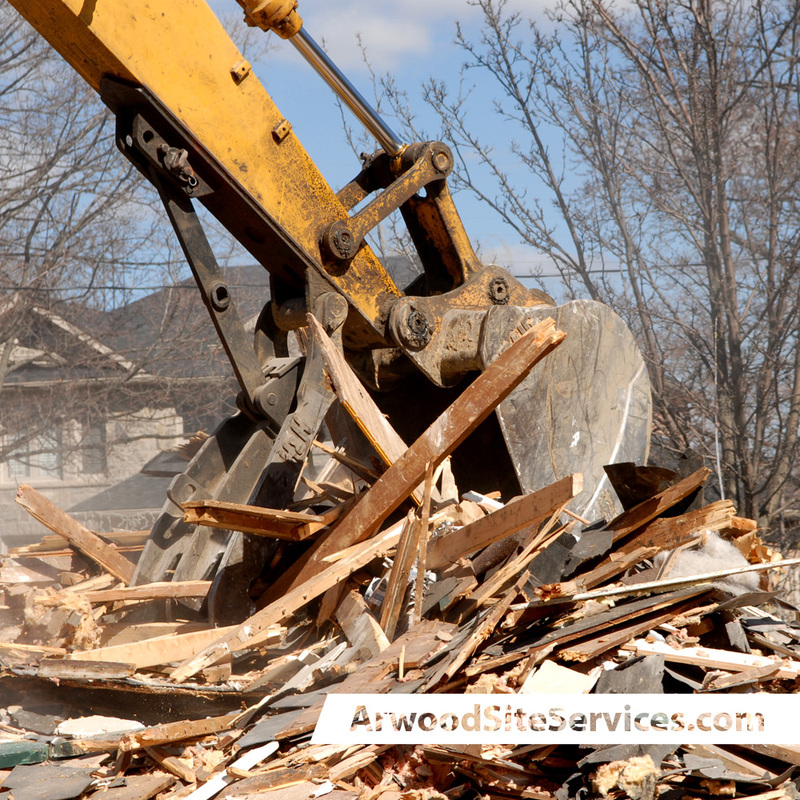 Whether your need is residential, commercial or industrial, Arwood Site Services is your contractor of choice. Emergency Clean-up – Disaster can strike at any moment and Arwood Site Services will come to the rescue! We can quickly and safely remove debri and materials as well as excavate an area for rebuilding. Our trained experts and fleet of specialized equipment will have your area clear in no time! Driveway and Concrete Removal – When you have a need to rebuild your driveway, reshape your existing patio, or remove your sidewalk, Arwood Site Services can get the job done! We will cut, remove and dispose of the entire concrete area or just a small area. When the work is done, we take the concrete to a recycling facility where concrete recyclers crush and reuse the concrete as an aggregate in new cement. 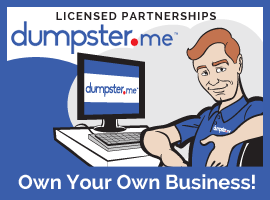 This keeps your cost down as dumping costs can be high. It is also better for our environment to recycle and reuse those materials so you can feel better about your contribution. Swimming Pool Removal – Sometimes an older pool can create a problem for homeowners. Whether it is just an eyesore or an actual danger to others, Arwood Site Services can either remove a portion of the pool, fill with dirt and gravel or we can remove the entire pool, starting with draining it. All permits will be obtained prior to demolition so you don’t have to worry about the details. Area Demolition – If your bathroom, kitchen or other area needs renovating, Arwood Site Services can do the demolition for you. Our expertise in interior demolitions, is second to none. From disassembling to clean up, we will finish the job leaving your area ready for renovation. 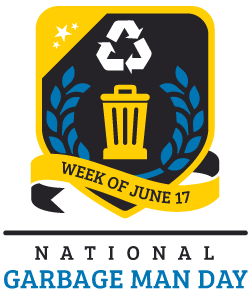 And you can rest assured, that all materials will be recycled or disposed of safely and effectively.